Get Hugh Laurie essential facts below. View Videos or join the Hugh Laurie discussion. Add Hugh Laurie to your PopFlock.com topic list for future reference or share this resource on social media. Laurie during the HOUSE session of the 2009 FOX WINTER TCA Tuesday, 13 January at the Universal Hilton in Universal City, CA. James Hugh Calum Laurie, CBE (; born 11 June 1959) is an English actor, director, musician, comedian, and author. 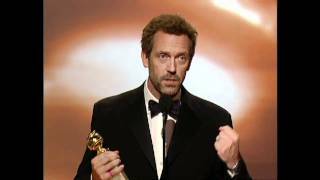 Laurie portrayed the title character in the U.S. medical drama series House (2004-12) on Fox, for which he won a Golden Globe Award. He was listed in the 2011 Guinness World Records as the most watched leading man on television and was one of the highest-paid actors in a television drama, earning 250,000 ($409,000) per episode of House. Laurie portrayed the antagonist Richard Onslow Roper in the miniseries The Night Manager and Senator Tom James in the HBO sitcom Veep, for which he received Emmy Award nominations. He also played the lead role of forensic psychiatrist Dr. Eldon Chance in the Hulu series Chance (2016-17). James Hugh Calum Laurie was born on 11 June 1959 in Blackbird Leys,Oxford, Oxfordshire. The youngest of four children, he has an older brother named Charles Alexander Lyon Mundell Laurie and two older sisters named Susan and Janet. He had a strained relationship with his mother, Patricia (ne;e Laidlaw). He notes that she was "Presbyterian by character, by mood" and that he was "a frustration to her... she didn't like me". His father, William George Ranald Mundell "Ran" Laurie, was a physician who won an Olympic gold medal in the coxless pairs (rowing) at the 1948 London Games. Laurie's mother died from motor neurone disease in Oxfordshire at the age of 73, in 1989, when Laurie was 30. According to Laurie, she endured the disease for two years; and she suffered "painful, plodding paralysis" while being cared for by Laurie's father, whom he called "the sweetest man in the whole world". Laurie's parents, who were of Scottish descent, attended St. Columba's Presbyterian Church of England (now United Reformed Church) in Oxford. He notes that "belief in God didn't play a large role in my home, but a certain attitude to life and the living of it did". He followed this by stating, "Pleasure was something that was treated with great suspicion, pleasure was something that... I was going to say it had to be earned but even the earning of it didn't really work. It was something to this day, I mean, I carry that with me. I find pleasure a difficult thing; I don't know what you do with it, I don't know where to put it." He later stated, "I don't believe in God, but I have this idea that if there were a God, or destiny of some kind looking down on us, that if he saw you taking anything for granted he'd take it away." Laurie was brought up in Oxford and attended the Dragon School from ages seven to 13 and stated, "I was, in truth, a horrible child. Not much given to things of a bookey nature, I spent a large part of my youth smoking Number Six and cheating in French vocabulary tests." He went on to Eton College, which he describes as "the most private of private schools". He says he attended Selwyn College, Cambridge "as a result of family tradition" as his father "went to Cambridge and I applied to the same college". Laurie notes his father had a successful bout as an oarsman at Cambridge and that he was "trying to follow in his father's footsteps". He read archaeology and anthropology, specialising in social anthropology. Like his father, Laurie was an oarsman at school and university. In 1977, he was a member of the junior coxed pair that won the British national title before representing Britain's Youth Team at the 1977 Junior World Rowing Championships. In 1980, Laurie and his rowing partner, J.S. Palmer, were runners-up in the Silver Goblets coxless pairs for Eton Vikings rowing club. Later, Laurie also achieved a Blue while taking part in the 1980 Oxford and Cambridge Boat Race. Cambridge lost that year by five feet. During this time, Laurie was training for up to eight hours a day and was on course to become an Olympic-standard rower. Laurie is a member of Leander Club, one of the oldest rowing clubs in the world. He was also a member of the Hermes Club and the Hawks' Club. In 1980-81, his final year at university, besides rowing, Laurie was president of the Footlights, with Thompson as vice-president. They took their annual revue, The Cellar Tapes, to the Edinburgh Fringe Festival and won the first Perrier Comedy Award. The revue was written principally by Laurie and Fry, and the cast also included Thompson, Tony Slattery, Paul Shearer and Penny Dwyer. He states that he did not graduate from Cambridge. The Perrier Award led to a West End transfer for The Cellar Tapes and a television version of the revue, broadcast in May 1982. It resulted in Laurie, Fry and Thompson being selected, along with Ben Elton, Robbie Coltrane and Siobhan Redmond to write and appear in a new sketch comedy show for Granada Television, Alfresco, which ran for two series. Between 2004 and 2012 he starred as the acerbic physician specialising in diagnostic medicine, Dr. Gregory House in the popular Fox medical drama House. For his portrayal, Laurie assumed an American accent. Laurie was in Namibia filming Flight of the Phoenix and recorded the audition tape for the show in the bathroom of the hotel, the only place he could get enough light. While working on Flight of the Phoenix, Jacob Vargas operated the camera to shoot Laurie's audition tape for House. Laurie's American accent was so convincing that executive producer Bryan Singer, who was unaware at the time that Laurie was British, pointed to him as an example of just the kind of compelling American actor he had been looking for. Laurie also adopted the accent between takes on the set of House, as well as during script read-throughs, although he used his native accent when directing the House episode "Lockdown". Laurie also served as director for the episode "The C-Word" of the show's final season. On 8 February 2012, Fox announced that season eight of House would be the last. On 13 June 2012, the media announced that Laurie was in negotiations to play the villain in RoboCop, a remake of the original RoboCop film. These negotiations ultimately fell through and Laurie passed on the project. In 2012, Laurie starred in an independent feature called The Oranges that had a limited release. The New York Post felt that he was "less-than-ideally cast" in the role of a dad who has an affair with his neighbour's daughter, played by Leighton Meester.The Star-Ledger, Newark NJ, thought that he was "particularly good". Laurie married theatre administrator Jo Green on 16 June 1989 in Camden, London. They live in Belsize Park, London, with sons Charles (born 1988) and William (born 1991) and daughter Rebecca (born 1993). In July 2008, Laurie bought a mansion in Hollywood, California, as they had planned to move the whole family there because of the strain of being mostly separated for nine months each year while Laurie filmed House, but ultimately decided against it. When he bought the mansion, he claimed he was in "virtual isolation" from his family. 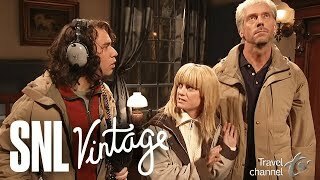 Laurie's eldest son Charlie played a cameo part in A Bit of Fry & Laurie, in the last sketch of an episode, entitled "Special Squad", as baby William. 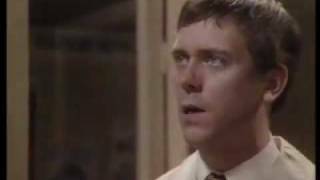 Fry and Laurie begin to "interrogate" the baby about "what he's done with the stuff", calling him a scumbag and telling him that he's "been a very naughty boy". His daughter Rebecca had a role in the film Wit as five-year-old Vivian Bearing. 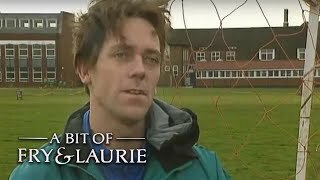 Fry, Laurie's best friend and long-time comedy partner, was the best man at his wedding and is godfather to his children. In March 2012, Laurie was made an Honorary Fellow of his alma mater Selwyn College, Cambridge. 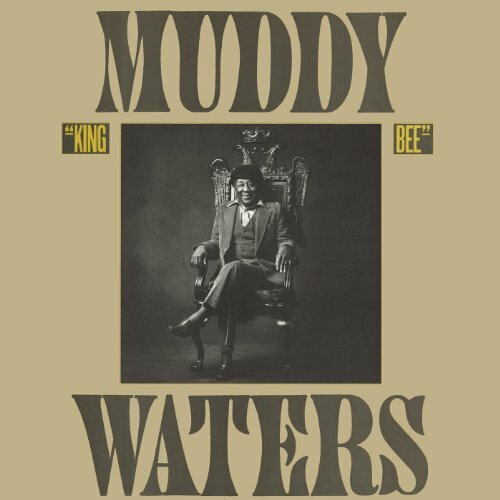 In June 2013, he was the guest on BBC Radio 4's Desert Island Discs when he chose Joe Cocker, Sister Rosetta Tharpe, Randy Newman, Professor Longhair, Son House, Nina Simone, Lester Young-Buddy Rich Trio, and Van Morrison as his eight favourite discs. 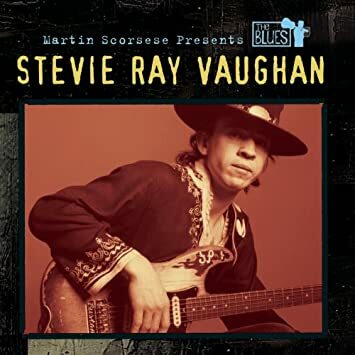 This was his second appearance on the show, having previously been a "castaway" in 1996, when he chose tracks by Muddy Waters, Max Bruch, the Rolling Stones, Frank Sinatra with Count Basie, Ian Dury and the Blockheads, Erich Wolfgang Korngold, and Van Morrison. In October 2016 he was awarded a star on the Hollywood Walk of Fame. Laurie was advanced to a Commander of the Order of the British Empire (CBE) for his services to drama in the 2018 New Year Honours. 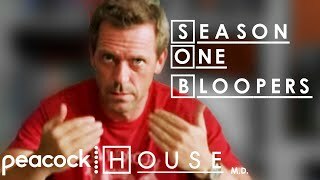 2004-12 House Dr. Gregory House 177 episodes; directed episodes: "Lockdown" and "The C-Word"
^ Kaplan, Don. "Ashton Kutcher tops Forbes' highest-paid TV actor list, followed by Hugh Laurie and Ray Romano". Daily News. New York. Retrieved 2013. ^ Variety (9 February 2017). "Hugh Laurie - Walk of Fame Ceremony" - via YouTube. ^ Entertainment & Arts team (29 December 2017). "In pictures: Entertainment stars recognised in New Year Honours". BBC News. British Broadcasting Corporation. Retrieved 2017. ^ a b "Faces of the week". BBC. 20 January 2006. Retrieved 2008. ^ "Hugh Laurie Biography (1959-)". Film Reference. Retrieved 2008. ^ Strauss, Neil (5 April 2007). "Dr. Feelbad". Rolling Stone. Retrieved 2008. ^ "Scottish News". The Sun. 4 March 2011. Retrieved 2012. ^ "Hugh Laurie interview". The Daily Telegraph. Retrieved 2012. ^ "Hugh Laurie: Wodehouse Saved my Life". The Daily Telegraph. 25 May 1999. Retrieved 2012. ^ "Welcome back to Selwyn!" (PDF). Selwyn College. Archived from the original (PDF) on 12 July 2012. Retrieved 2013. ^ "Henley Royal Regatta Results of Final Races - 1946-2003 (1980). 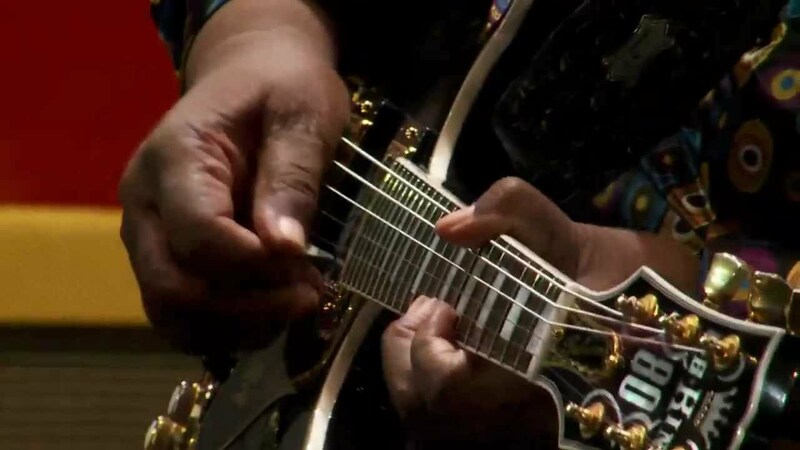 Archived 16 July 2011 at the Wayback Machine." RowingHistory.net. ^ Crampton, Robert (29 March 2008). 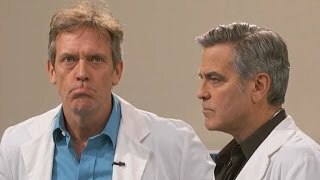 "Hugh Laurie on House, fame and LA". The Times. UK. Retrieved 2008. ^ Husband, Stuart (3 June 2009). "Hugh Laurie interview at". The Daily Telegraph. UK. Retrieved 2011. ^ Hugh Laurie - the Super Fit Athlete and Actor, MotleyHealth, 18 December 2011. ^ ""LETTERS FROM A BOMBER PILOT (1985)" at bfi.org". Ftvdb.bfi.org.uk. 16 April 2009. Retrieved 2011. ^ a b Bill, Keveney (15 November 2004). 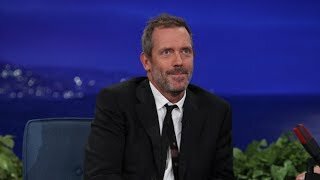 "Hugh Laurie Gets Into 'House'". USA Today. Retrieved 2008. ^ a b Bill, Carter (11 April 2010). "Tormented Doctor Turns to Directing". The New York Times. Retrieved 2010. 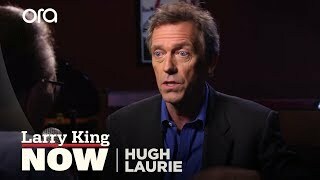 ^ "Hugh Laurie: Directing House episode for final series was huge responsibility". Metro. 3 May 2012. Retrieved 2013. ^ "Hugh Laurie Emmy Nominated". Emmys.com. Retrieved 2012. 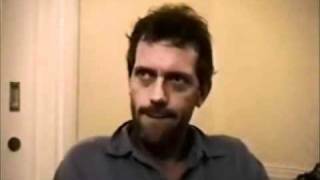 ^ "Hugh Laurie in The Simpsons 'Treehouse of Horror XXI': B-Roll". YouTube. Retrieved 2013. ^ "Hugh Laurie in talks to play villain in Robocop remake". The Guardian. 13 June 2012. Retrieved 2014. ^ "Hugh Laurie won't be in the RoboCop reboot". Retrieved 2012. ^ Lumenick, Lou (4 October 2012). ""The Oranges" movie review - Fresh sueezed angst". New York Post. Retrieved 2013. ^ Whitty, Stephen (5 October 2012). "'The Oranges' review: Lust and found in New Jersey". The Star-Ledger. Retrieved 2013. ^ Woerner, Meredith (3 March 2013). "Leaked plot to Brad Bird's Tomorrowland sounds like Disney's Brave New World". io9.com. Retrieved 2013. ^ "Hugh Laurie and Tom Hiddleston to Star in The Night Manager". BBC. 12 January 2015. Retrieved 2015. 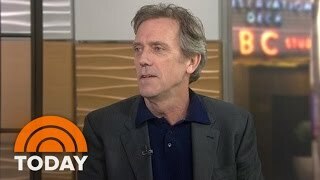 ^ "'Chance' Drama Series Starring Hugh Laurie Lands 2-Season Order At Hulu". Deadline. 6 January 2016. Retrieved 2016. ^ "Hugh Laurie Filmography". Yahoo! Movies. Archived from the original on 20 August 2013. Retrieved 2013. ^ "Hang Cool Teddy Bear by Meat Loaf". Roadrunner Records. Archived from the original on 29 July 2010. Retrieved 2010. ^ Simon Vozick-Levinson (26 July 2010). "'House' star Hugh Laurie to record blues album". Entertainment Weekly. Retrieved 2010. ^ "Didn't it Rain release date". Hugh Laurie. Retrieved 2013. ^ "Life after House". Daily Mail. 23 April 2013. Retrieved 2013. ^ a b Lampert, Nicole; Coleman, Mark (11 September 2008). "What's put a smile on the face of TV's grumpiest man?". Daily Mail. London. ^ a b Mark Coleman (10 July 2008). "Homesick Hugh Laurie buys 2m Hollywood mansion - despite 'feeling like a prisoner in LA'". Daily Mail. ^ Thompson, Paul (18 April 2010). "House star Hugh Laurie reveals: Staying in Hollywood has put strain on my marriage". Daily Mail. London. ^ Smith, David (23 April 2005). "Doctor Hugh". The Observer. London. Retrieved 2011. ^ "Rod and Zara top New Year Honours". BBC. 29 December 2006. Retrieved 2008. ^ "Queen hands OBE to actor Laurie". BBC. 23 May 2007. Retrieved 2008. ^ "Hugh Laurie honoured by Queen Elizabeth II". USA Today. 23 May 2007. Retrieved 2008. ^ "Hugh Laurie Wodehouse Saved my Life". P.G. Wodehouse. Retrieved 2008. ^ Richard, By (28 October 2007). "Man about the House By Richard Clune". The Daily Telegraph. Australia. Retrieved 2012. ^ "Hugh Laurie". BBC. 23 June 2013. Retrieved 2013. ^ "BBC Radio 4 - Desert Island Discs, Hugh Laurie". Bbc.co.uk. 19 January 1997. Retrieved 2016. ^ "'Repulsively handsome' Hugh Laurie gets star on Hollywood Walk of Fame". theguardian.com. 25 October 2016. Retrieved 2016. ^ Fowler, Matt (20 November 2014). "Hugh Laurie Joins Veep". IGN. Retrieved 2015. ^ Andreeva, Nellie (6 January 2016). 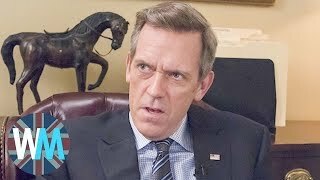 "'Chance' Drama Series Starring Hugh Laurie Lands 2-Season Order At Hulu". Deadline.com. Retrieved 2016. ^ "Hugh Laurie Starring In 'Mister Pip' For Andrew Adamson". The Film Stage. 13 April 2011. Retrieved 2012. ^ "LittleBigPlanet 3: Hugh Laurie, Stephen Fry in All-Star Cast". Playstation Official Blog. Retrieved 2015. ^ "Hugh Laurie - Irish Charts". ^ Steffen Hung. 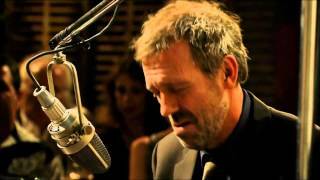 "Hugh Laurie - Didn't It Rain". dutchcharts.nl. Retrieved 2013. 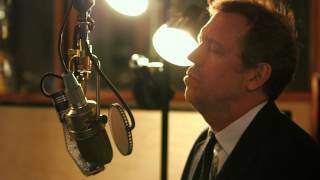 ^ Hugh Laurie - Didn't It Rain" Archived 6 October 2013 at the Wayback Machine.. Finnishcharts.com. Hung Medien. Retrieved 16 May 2013. ^ a b c "Billboard Updates 14 September 2011". Billboard. 12 May 2007. Retrieved 2013. ^ "Chartifacts - Week Commencing: 30 May 2011". 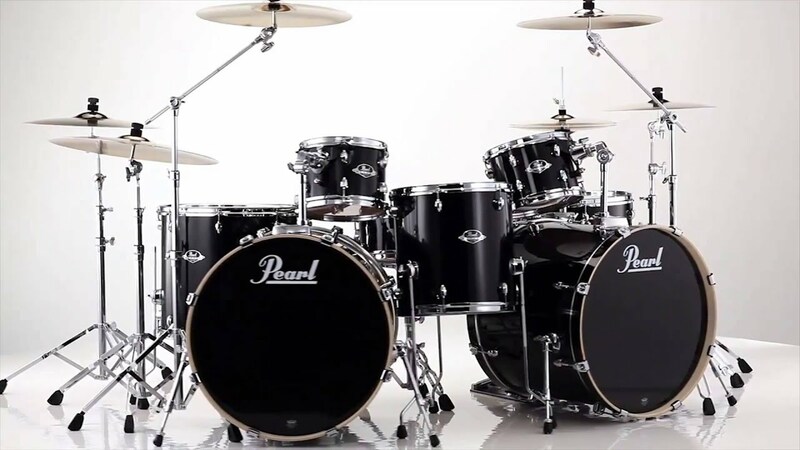 Australian Recording Industry Association. 30 May 2011. Archived from the original on 17 May 2011. Retrieved 2011. ^ "Prensario Msica" (PDF). Prensario Msica. Archived from the original (PDF) on 25 April 2012. Retrieved 2011. ^ a b "ANNEE 2013 - CERTIFICATIONS AU 05/11/2013" (PDF). Retrieved 2014. ^ "BPI Highest Certifications". British Phonographic Industry. Retrieved 2011. ^ "British Phonographic Industry Certified Awards Search". British Phonographic Industry. Archived from the original on 6 February 2013. Retrieved 2013. ^ a b "Chart Log UK: New Entries Update". Retrieved 2012. ^ "Hugh Laurie - You Don't Know My Mind". ultratop.be. Retrieved 2013. ^ "Hugh Laurie - Wild Honey". ultratop.be. Retrieved 2013. ^ Steffen Hung. "Hugh Laurie - Wild Honey". dutchcharts.nl. Retrieved 2013. ^ "Top 40: Right Said Fred & Hugh & Peter & Alan & Jools & Steve & Clive & Linda & Pauline & Richard & Rob & Basil & Bernard - Stick It Out". Top40.nl. Retrieved 2013. ^ "iTunes Music - If I Can't Have You - EP by Meat Loaf". iTunes Store. 25 October 2010. Retrieved 2013. ^ "Hugh Laurie - Guess I'm A Fool - Music Charts". Acharts.us. Retrieved 2012. ^ Steffen Hung (14 May 2013). "Hugh Laurie - Unchain My Heart". lescharts.com. Retrieved 2013. ^ Steffen Hung (14 May 2013). "Hugh Laurie - Louisiana Blues". lescharts.com. Retrieved 2013. ^ Steffen Hung. "Hugh Laurie - The St. Louis Blues". lescharts.com. Retrieved 2013. 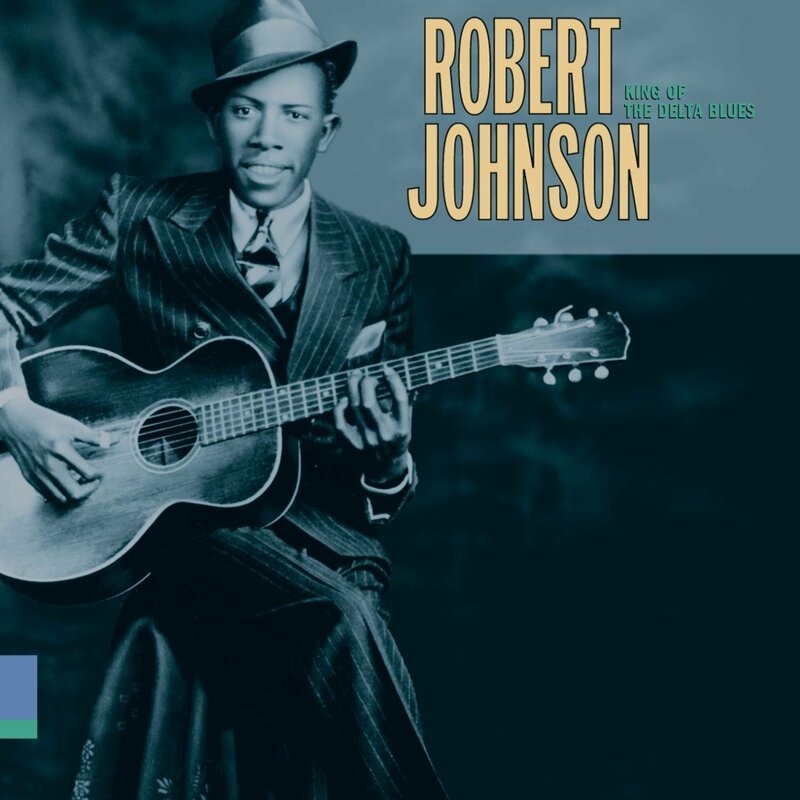 ^ "Hugh Laurie - Police Dog Blues - Music Charts". Acharts.us. Retrieved 2012. ^ "Hugh Laurie". emmys.com. Television Academy. Retrieved 2017. ^ "Winners & Nominees: Hugh Laurie". goldenglobes.com. The Golden Globes. Retrieved 2017. ^ "Nominations announced for the 12th Annual Screen Actors Guild Awards". sagawards.com. Screen Actors Guild. 5 January 2006. Retrieved 2017. ^ "Screen Actors Guild award winners". East Bay Times. 29 January 2007. Retrieved 2017. ^ Bruno, Mike (20 December 2007). "The 14th Annual SAG Award Nominations". Entertainment Weekly. Archived from the original on 3 January 2008. Retrieved 2017. ^ "`Doubt' Tops SAG Pack". CBS News. 18 December 2008. Retrieved 2017. ^ "'Slumdog' cast wins, 'Button' gets zip at SAG Awards". CNN. 26 January 2009. Retrieved 2017. ^ Finke, Nikki (17 December 2009). "16th Annual SAG Awards Nominations". deadline.com. Retrieved 2017. ^ "17th Annual Screen Actors Guild Awards Nomination Announcement". sagawards.com. Screen Actors Guild. 16 December 2010. Retrieved 2017. ^ "SAG Awards Nominations: Complete List". Variety. 5 December 2015. Retrieved 2017. ^ "SAG Award Nominations 2017: The Complete List". The Hollywood Reporter. 14 December 2016. Retrieved 2017. ^ "View Past Nominees & Winners". People's Choice. Archived from the original on 15 July 2011. Retrieved 2014. ^ "The MOAS Winners 2013". Retrieved 2014. ^ "Edition 2013 - Ficts". Ficts. Retrieved 2017. ^ "Lunas del auditorio - Galardonados 2014". www.lunasauditorio.com.mx. Archived from the original on 26 May 2016. Retrieved 2016.